When it comes to Nutrition, I believe in a realistic and sustainable approach tailored to fit any lifestyle. It is important to me each program is designed to meet the individual needs of the client. After getting sober in 2011, I wasn’t happy with the way I looked and didn’t know how to fix it. I sought out a Nutrition Coach and was given the tools and education that changed my life. This sparked personal interest to help others who also felt lost. In 2015, I received my certification through NASM as a Fitness & Nutrition Specialist. Shortly after, I expanded my knowledge by completing my Precision Nutrition certification. Through personal experience I was able to lose a substantial amount of body fat while simultaneously increasing my mood & energy levels. I felt amazing but was ready to add muscle mass to my physique. I mention this, to demonstrate my ability to do both. Having done this myself, I am able to use my personal experience for coaching weight loss or muscle gain. I have competed in three NPC bodybuilding competitions, which gave me first hand experience and knowledge within the sport. My clients range from NPC competitors to those seeking weight loss. 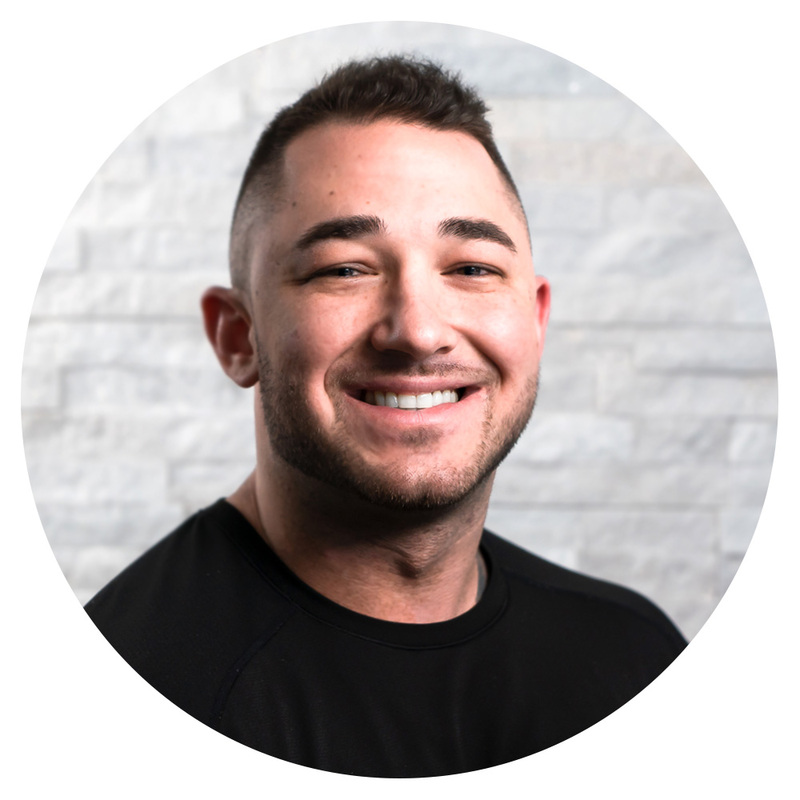 Whether you’re training for overall fitness, a competition, or a Spartan race; I will tailor you a program to fit your specific health and fitness desires. Contact Key Nutrition to book your complementary assessment today.